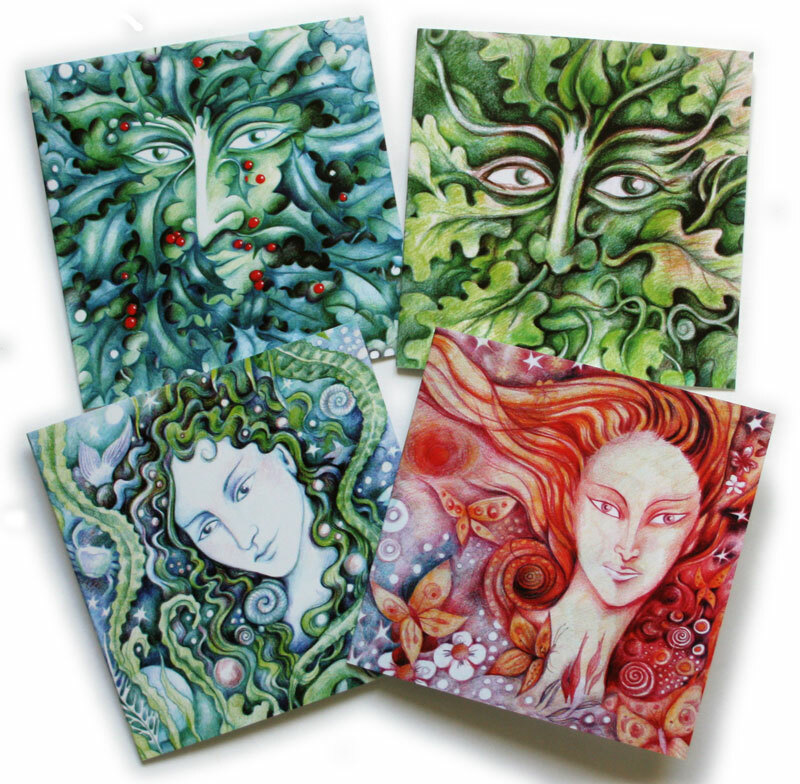 Set of 4 greetings cards created by artist Alexi Francis. Blank inside for your own message. 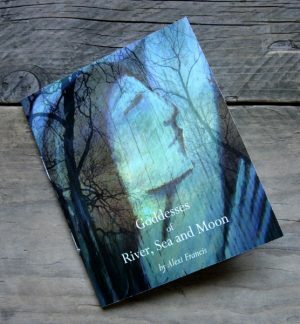 Set of 4 cards created by Brighton-based artist Alexi Francis. Each card is 10cm x 10cm and comes with a white envelope.